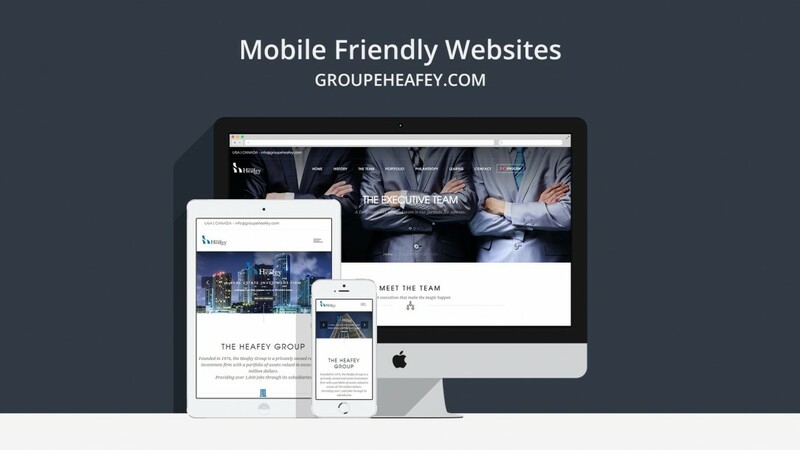 Our good friends at The Heafey Group approached us for help on re-building their website. They needed a solution which would allow to easily update the site, while upgrading their overall web page design and feel to match today’s web standards. Our Focus: We created a responsive ready website which would adjust across all the various mobile devices in today’s market.